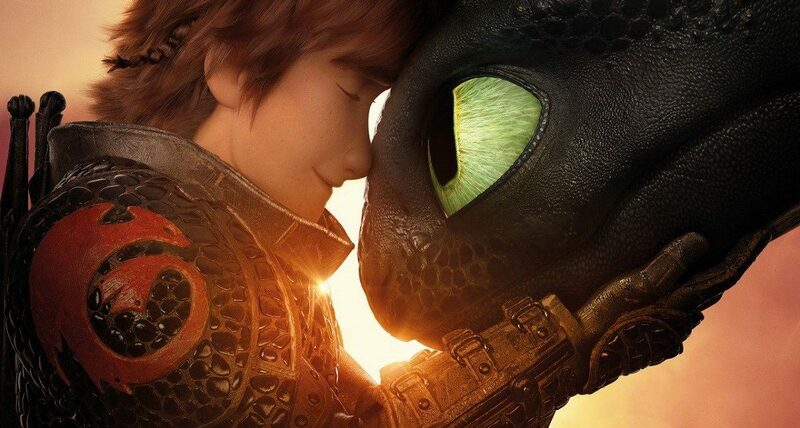 In the third and last installment of the DreamWorks Animated saga How to Train Your Dragon, we reach the conclusion of the unlikely friendship between the young Viking, Hiccup (Jay Baruchel), and innocent Night Fury, Toothless. How To Train Your Dragon: The Hidden World is all about growing up. Hiccup, now Chief of Berk, rules alongside his faithful Night Fury Toothless, in a glorious, yet chaotic, utopia of humans and dragons. With the help of Astrid (America Ferrera), his mother, Valka (Cate Blanchett) and the rest of the dragon riders, Hiccup performs stealth missions to rescue dragons captured by enemies of Berk who turned these gentle beasts into war pets. One night, Hiccup and Toothless find a female Light Fury, who enchants Toothless and shows him a world outside of Berk. Meanwhile, Hiccup struggles to find a way in which dragons and humans can keep living together without the fear of dragon trappers. He remembers a place where dragons lived in peace in a place called the Hidden World through an ancient story told by his father, Stoick the Vast (Gerard Butler). Hiccup decides to embark on a quest with Astrid to find the Hidden World to protect the glorious utopia that now resides on Berk. However, the quest to find the Hidden World will not be easy. Hiccup will have to face off with Grimmel The Grizzly (F. Murray Abraham), the smartest dragon killer responsible for the extinction of the Night Furies, if he wants to protect his dragon friend and everything he holds dear. Though The Hidden World has moments of action and adventure revolving around the conflict with Grimmel, it is those silent moments with our characters’ interactions that make the film memorable. Hiccup and Toothless follow the same journey. They both fall in love and learn the sacrifices they must make for the sake of their own people. 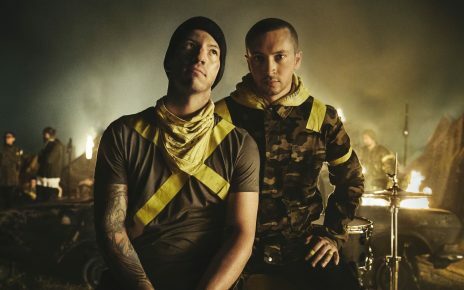 Though the perfect ending for this wonderful journey could have been a never-ending story to an unlikely friendship, the film looks to become memorable by giving its audience a more mature ending to this lovable saga. Although Pixar’s Toy Story 3 became the first film in an installment to discuss the matters of growing up, How To Train Your Dragon: The Hidden World is the only one who has a near perfect conclusion to this unusual topic in animation. Though the focus of the story is really the relationship between the dragon rider and its dragon, it is nice to see a variety of heartwarming scenes between Hiccup and Astrid as well. Throughout the film, Astrid helps Hiccup find his own self-value and confidence, something the young Chief believes he lacks without Toothless. How To Train Your Dragon: The Hidden World, is a bittersweet farewell to one of the best-animated trilogies of all time. The saga first captivated our hearts in 2010, with wonderful aesthetics, colorful design, masterful 3D animation, loving characters and an unusual, but touching friendship. It teaches us about the importance of growing up and how to overcome obstacles. 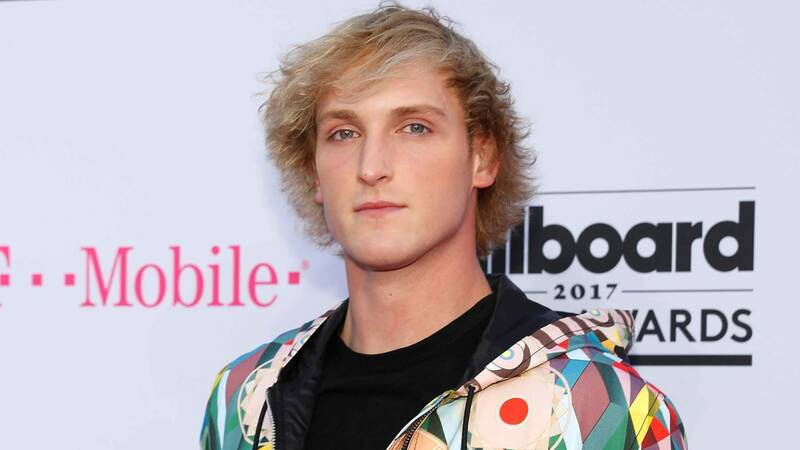 Logan Paul: Are Views Really Worth This? 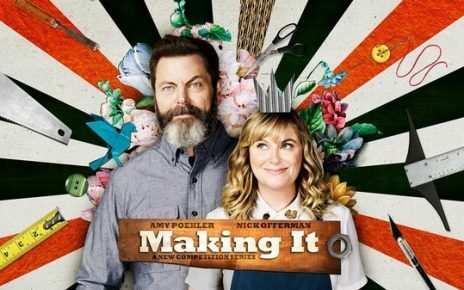 NBC’s “Making It” is a Show You WOOD’nt Want to Miss.